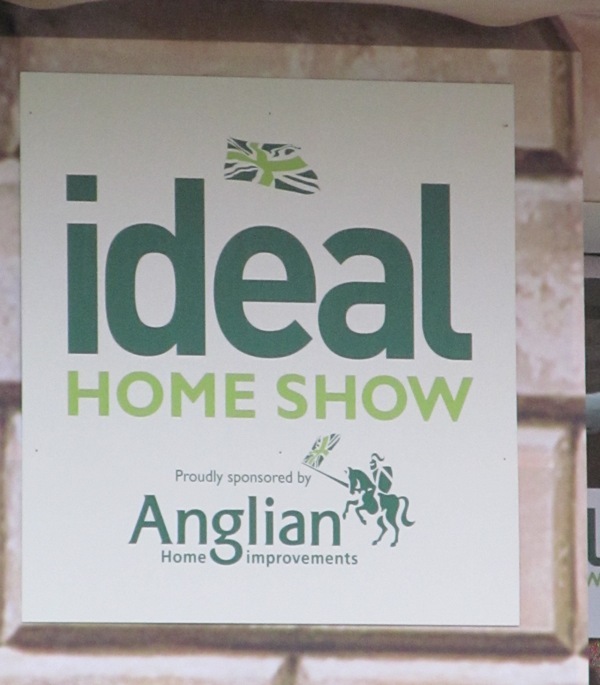 To mark the start of the first full week at the Ideal Home Show, sponsored by Anglian Home Improvements, we thought we’d share some of our favourite things at the show with you, so if you’re off to Earls Court make sure you check these out. 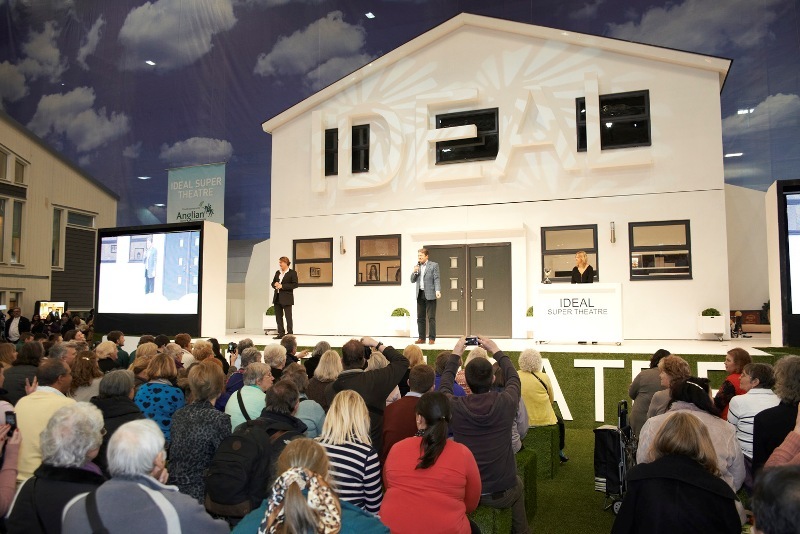 To start with we’d recommend a visit to the show’s popular centrepiece, the impressive Ideal Super Theatre, where there’s a packed programme of interesting and entertaining demonstrations and expert advice from celebrities such as George Clarke and Laurence Llewelyn-Bowen. Whether you’re looking for design inspiration for your home or garden, tips for cutting your bills or seasonal cookery demos, there’s plenty to keep you occupied and inspired – just get there early as the seats fill up quickly. While you’re waiting, check out the stylish anthracite grey Anglian windows and doors in the full scale replica house. Don’t forget, if you’re an Anglian customer and one of our VIP guests, we’ve got priority seating for you at the front of the theatre. 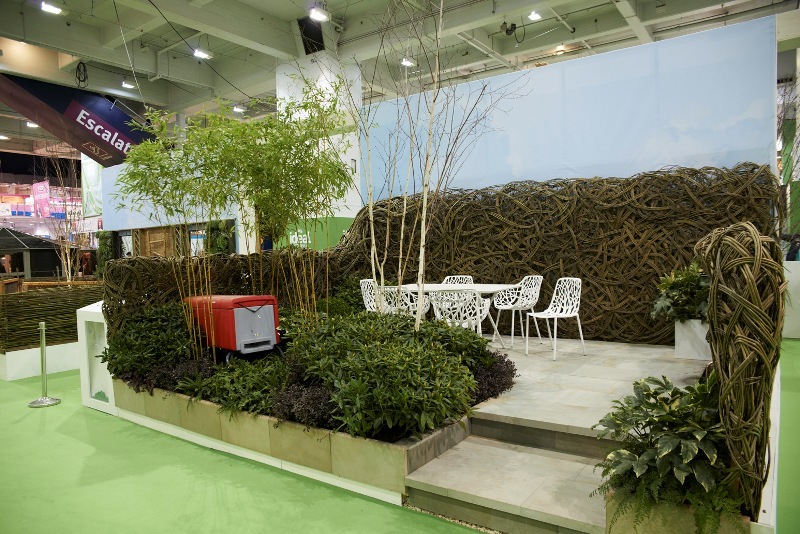 Now that spring is finally on its way, you can get some great outdoor inspiration at the six show gardens that entered the Ideal Young Gardeners of the Year Competition, in association with the Prince’s Foundation for Building Community. Organised by Anglian’s favourite TV gardener, David Domoney, the gardens have been created by students at six agricultural colleges using sustainable methods and materials. Hats off to Writtle College for their original TOWIE inspired theme, complete with white furniture and a silicon implant beehive. Even the water feature was shallow! If the gardens aren’t peaceful enough for you, a visit to the beautifully designed Quiet House will bring a sense of calm to your mind, body and soul. Full of quiet technology designed to reduce noise and stress, there are some great ideas and products here to make your home and office more serene. 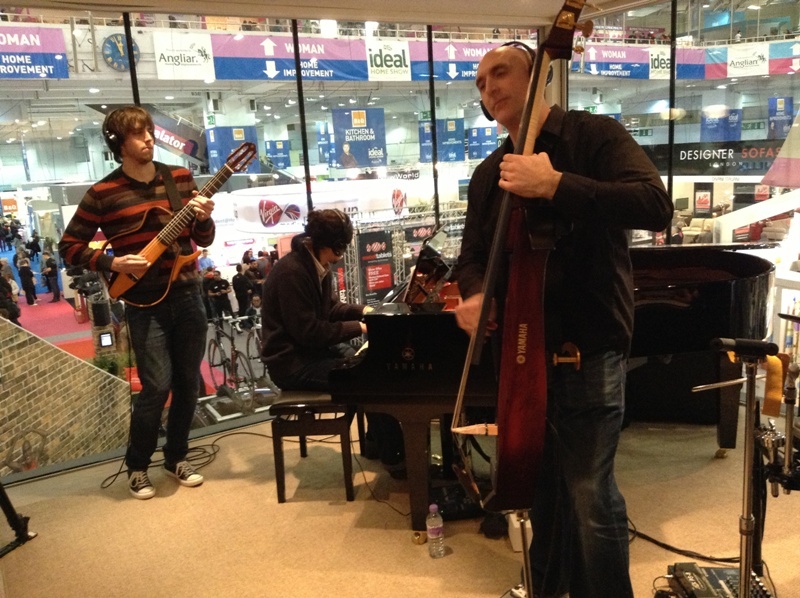 We particularly liked the musicians playing soundless instruments that could only be heard when wearing headphones – if only we could find something similar for the kids! Next on our list of things not to miss at the Ideal Home Show is the Prince’s House, designed by some of the best young talent in the country. This low-energy, sustainable house is created using natural materials and showcases a blend of traditional and modern methods and technologies. Its high ceilings and tall windows allow more light into the rooms, giving a feeling of space and tranquillity. 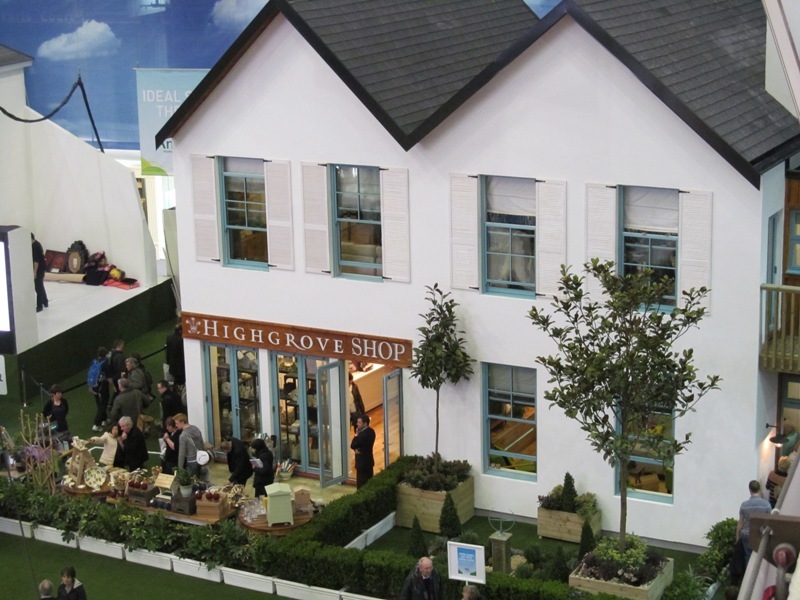 The full size house is a great example of how you can make your home more energy efficient without compromising on style – have a look at our website for more inspiration and great energy efficient products for your home. 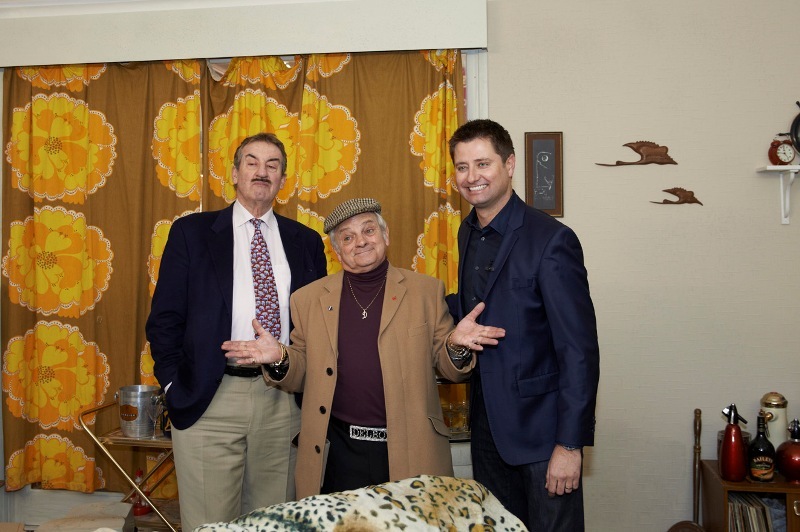 A visit to the show would not be complete without popping by Del Boy’s flat from Only Fools and Horses for a touch of retro nostalgia. Alongside the recreated hallway, lounge and bedroom, a matching layout has been given a modern facelift by TV architect George Clarke to show how you can bring space and light into even the smallest of rooms. 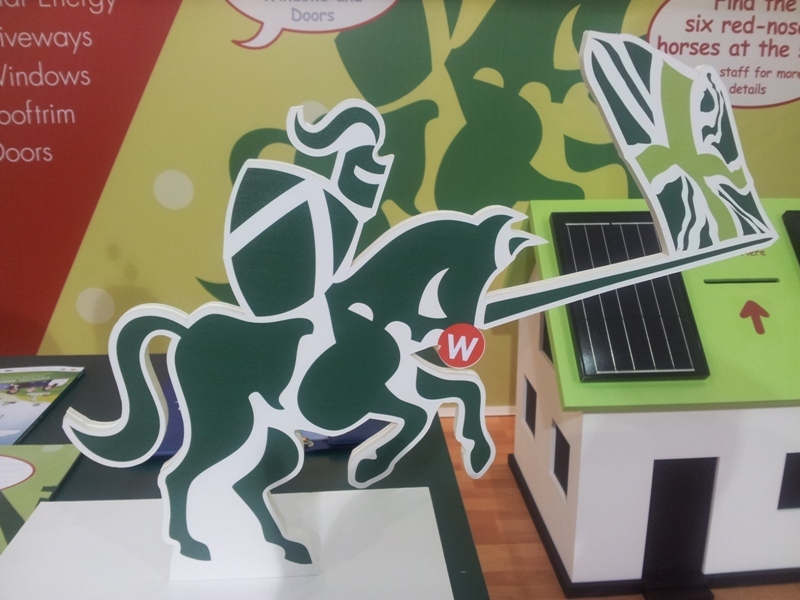 Finally, do come and see us on the Anglian stand (1V12) and pick up a flyer to enter our Anglian Knights adventure trail, where you can be in with a chance of winning £5,000 of Anglian windows and doors. We look forward to seeing you there.